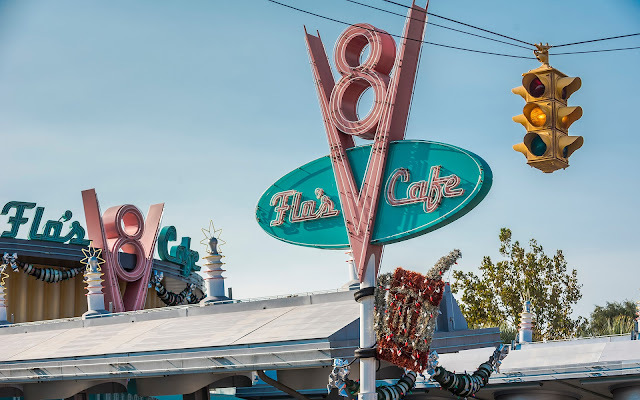 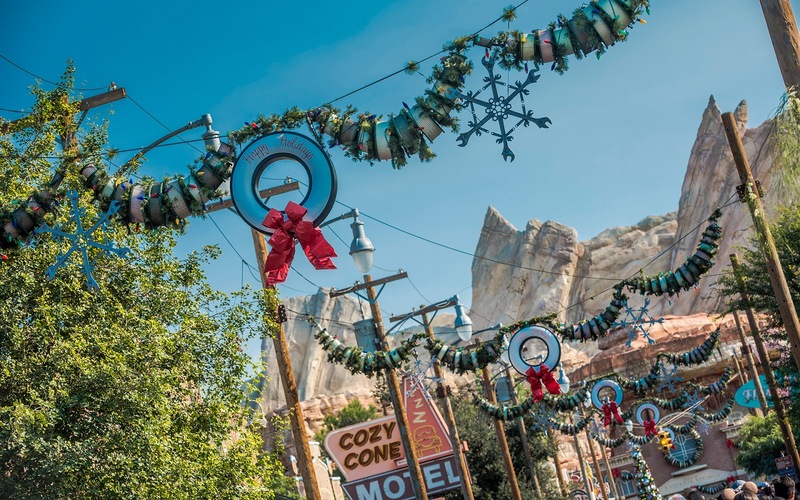 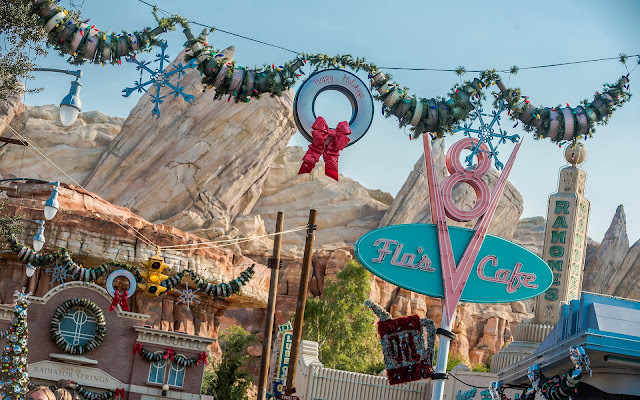 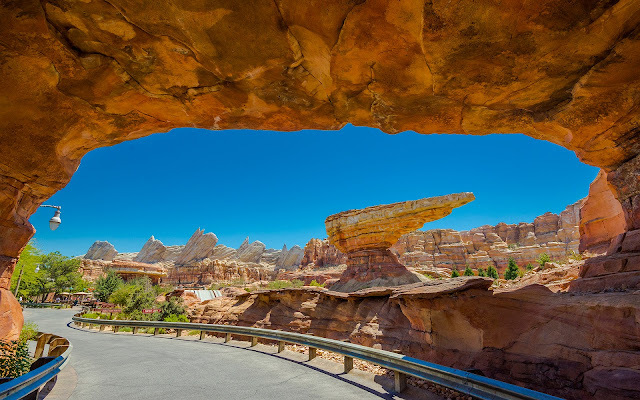 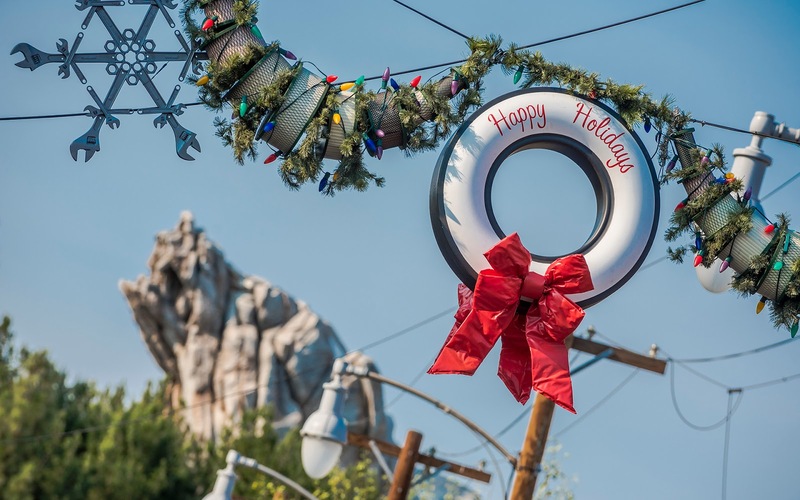 Cars Land is delightfully magical during the holiday season with its "Carsmas" overlay. With automotive iconography repurposed into Christmas forms and symbols, the visual play is exceedingly clever and wholly fitting, and it's fun to capture different angles of the area. 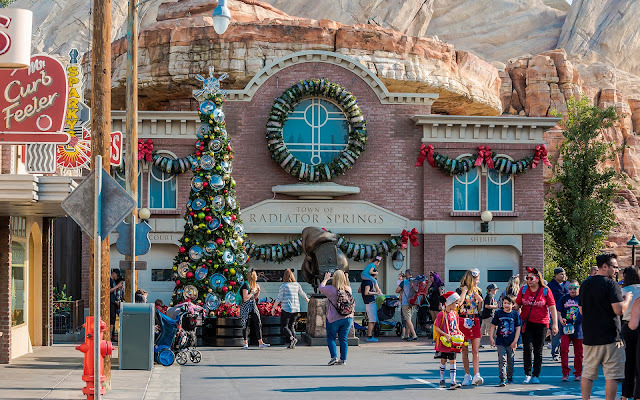 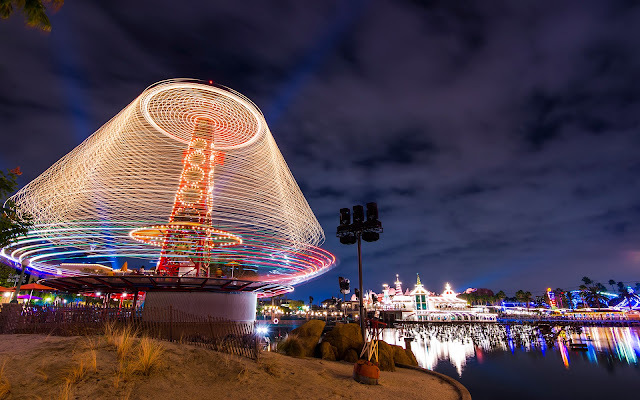 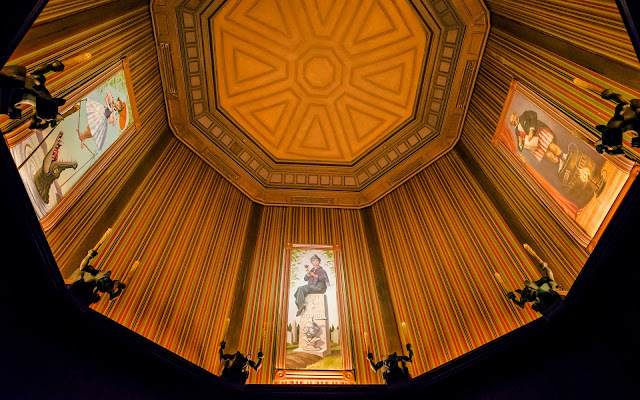 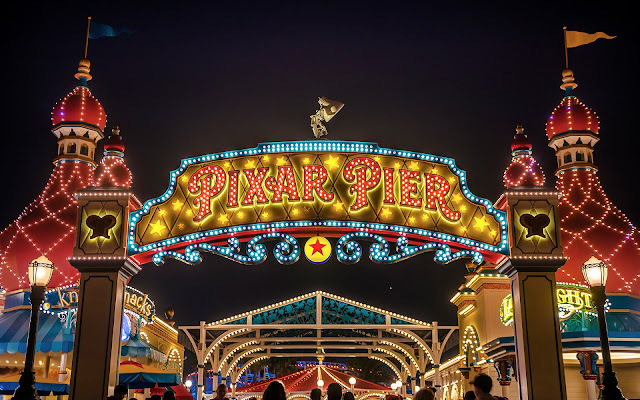 Here are a few Christmas Cars Land shots to enjoy!